The National Clubs U14 Finals brings together the top 18 teams in the U14 age category from across the country. The 18 teams consist of the winners and runners up from the 9 regional competitions that take place throughout the season. Brigg & District Netball Club under 14’s team came first in the 2015/16 Lincolnshire league to go through to the Regional play off’s where we gained first place to enter into the Nationals. The whole team, coaches and family travelled to Essex on the Friday night in preparation for the weekend. Saturday AM, the team were in good spirits arriving at the Jean Brown Arena in Essex to commence day 1 of the competition to play 2 games of 7 minute quarters in the morning and 2 games in the afternoon. 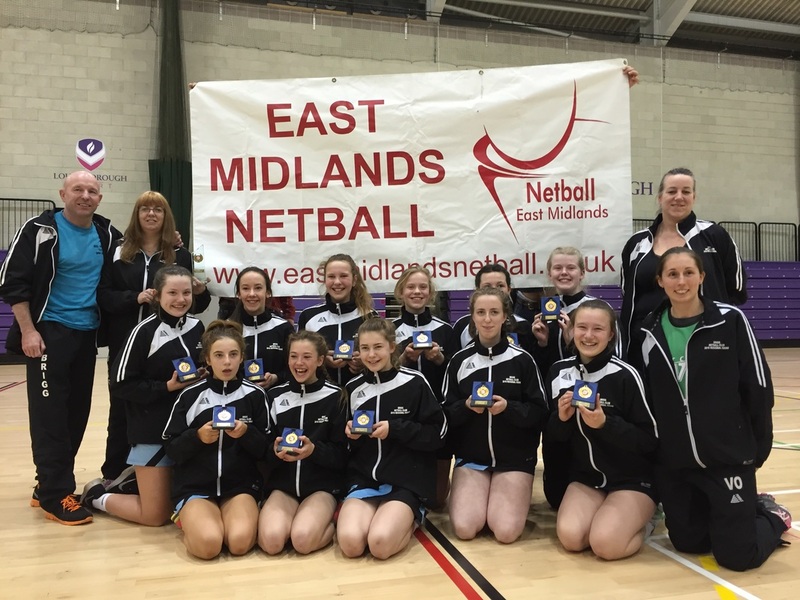 Brigg NC had a squad of 10 players with our coaches Vanessa McErlain-Naylor and Emma Lewis. At this event, we were determined to play our best and try and finish as high up the results table as possible. On the first day, we played against a strong team Oaksway for the first game and unfortunately lost but managed to gain over half goals. Played a physical side of Chevrons for second game, we were slow to start but we played well but couldn’t quite close the gap. 2 more loses in the afternoon including eventual winners Tameside left us playing for 13th to 18th positions on day 2. On the second day, 2 more narrow defeats to a physical Crystal Palace and Grangetown left us playing fellow East Midlands Runners Up, Bramcote for 17th/18thplace. The final match of the weekend started shaky in the first quarter where we were losing by 4 goals. The second quarter pulled it back and the third and fourth quarters were tense where at 2 minutes to go kept us ahead by 1 goal and with one turnover which is what we needed we gained a successful win by 3 goals. We were all so proud and it was a well-deserved finish to a fantastic weekend. 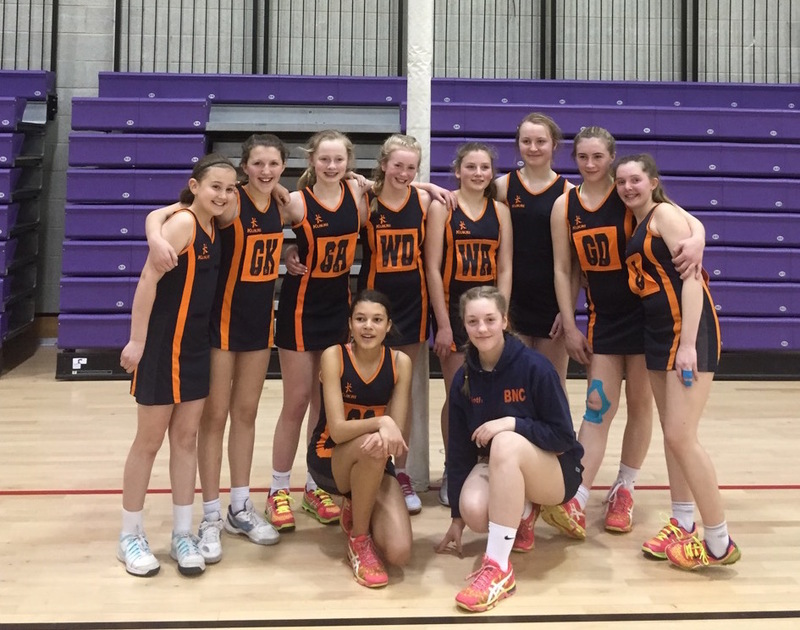 The team overall played some strong quarters against very talented teams including the National winners and it was a very tough, exhausting and emotional competition. We aim to be back there in following seasons and come back stronger from our experience. The National Clubs U14 Finals brings together the top 18 teams in the under 14 age category from across the country. The 18 teams consist of the winners and runners up from the 9 regional competitions that take place throughout the season. The National Clubs U14 Finals will take place on 28th and 29th May 2016, at Jean Brown Arena, Redbridge Sports Centre, Forest Road, Essex IG6 3HD. All 18 teams will battle it out to be crowned this seasons National Clubs U14 Finals winners. Please click here for last year's results. 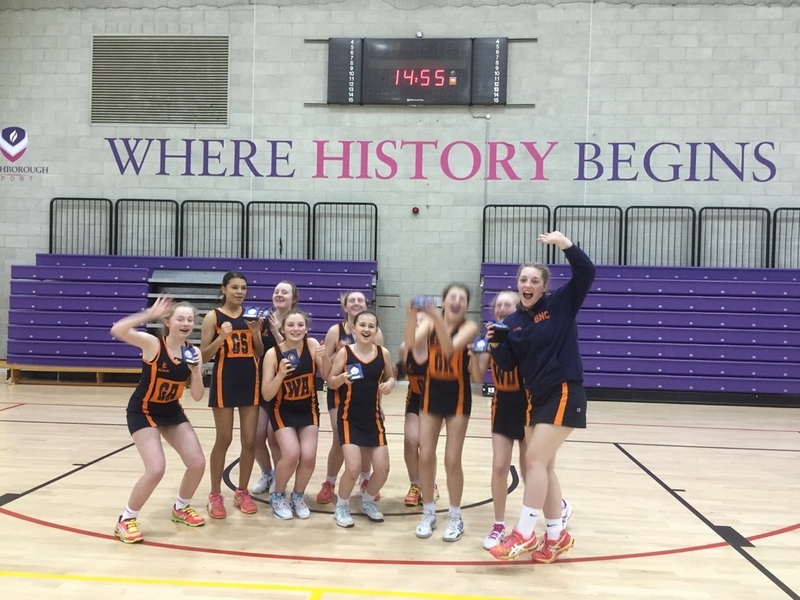 The regulations for the 2016 National Club U14 Finals can be found here.